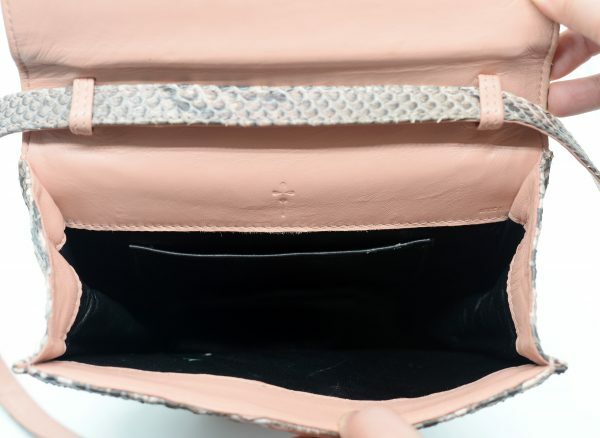 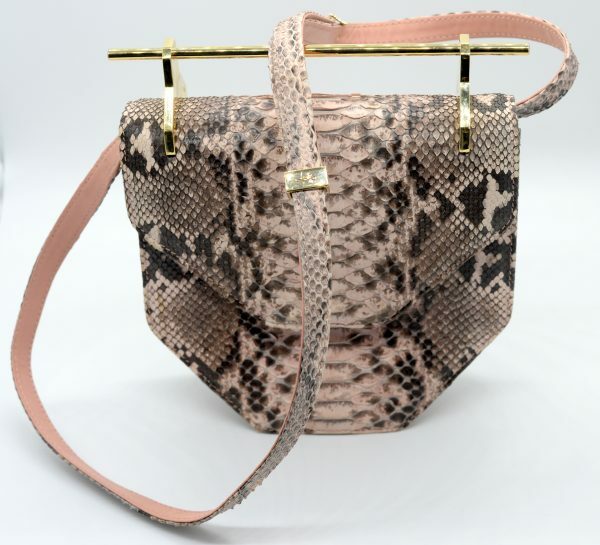 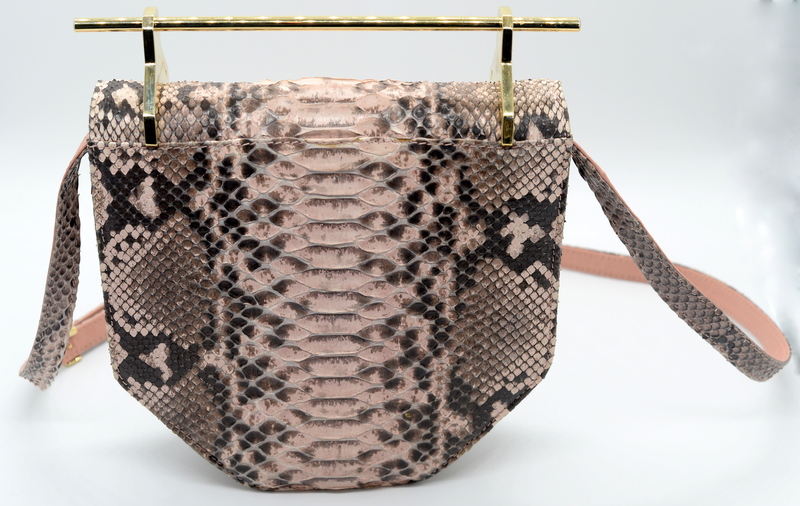 Love your fate with this M2Malletier “Amor Fati” Blush Pink Python Satchel Clutch. 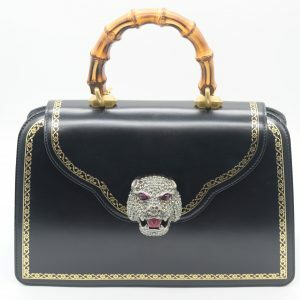 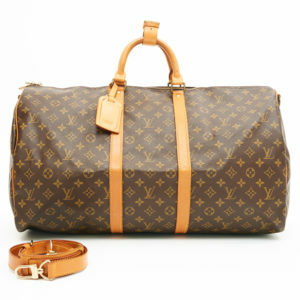 It has golden hardware, a flat shoulder strap, an envelope top flap with snap, and the signature needle top handle. The interior features a leather lining with one slip pocket. 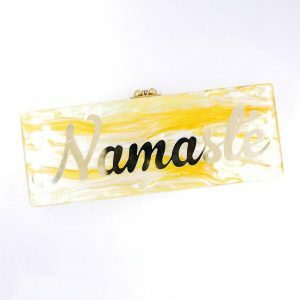 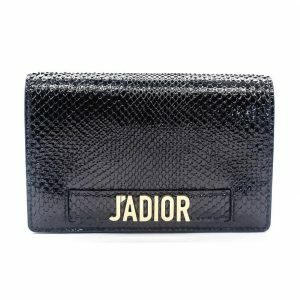 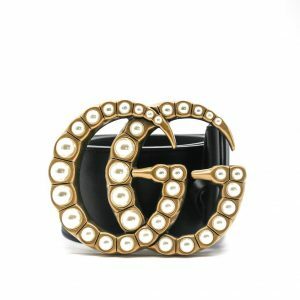 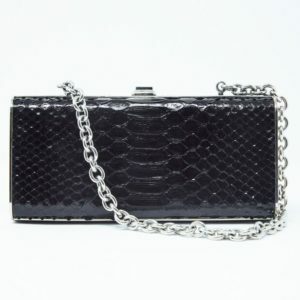 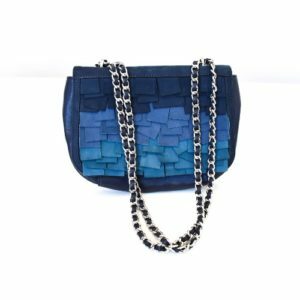 Conceptualized and designed in Barcelona, this clutch is made in Spain and it is sure to set you apart.